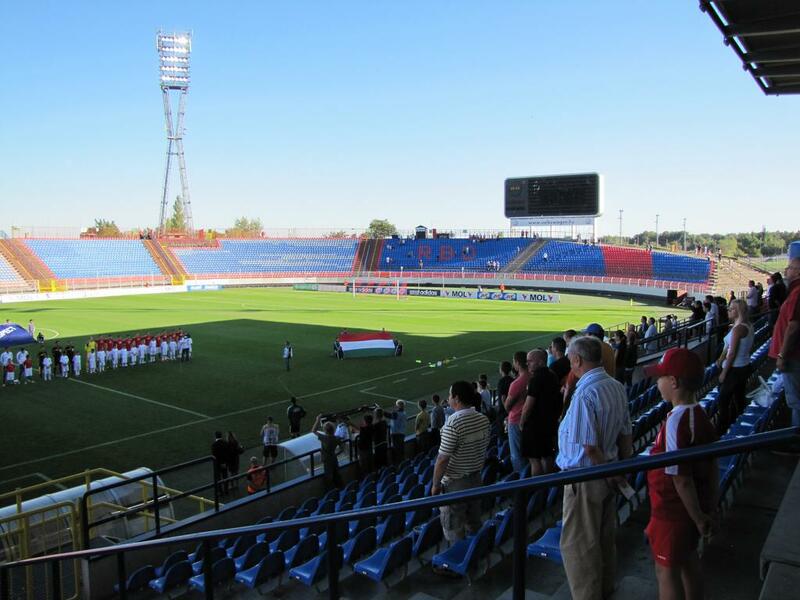 First pitch in this location was established after WWII, but it wasn’t until 1967 that a football stadium with running track and stands was finished. 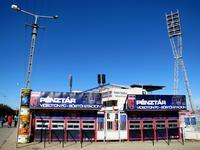 That year in September local football side Vasas took on Rot-Weiss Erfurt to open the venue, losing 2:3. 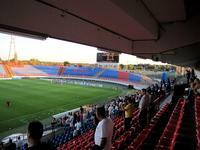 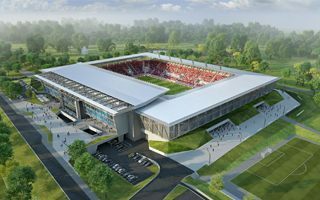 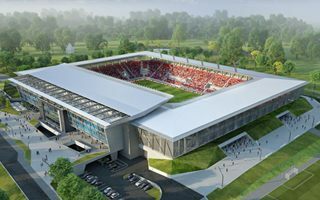 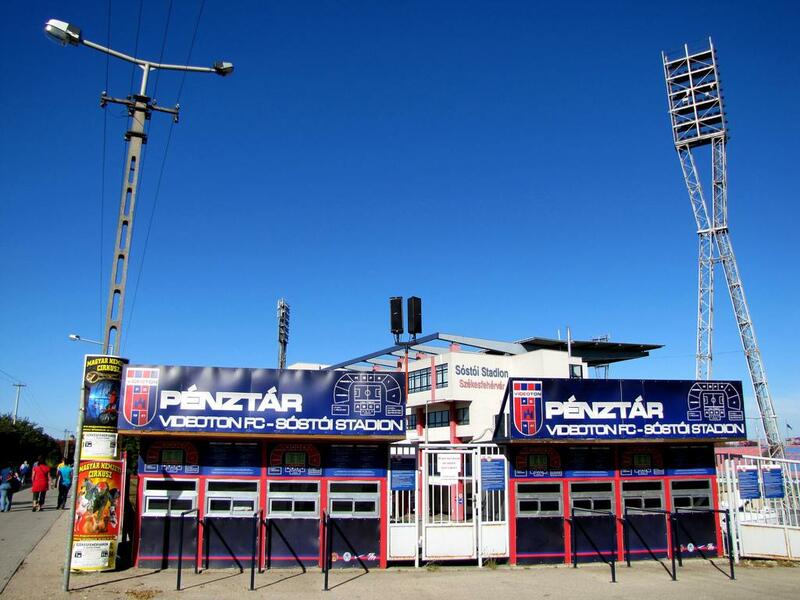 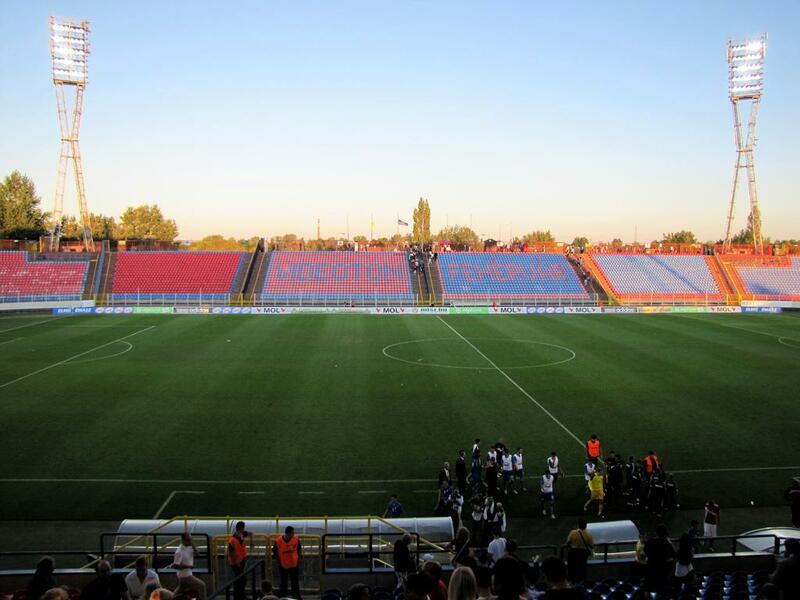 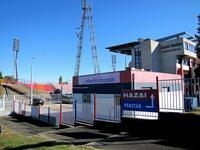 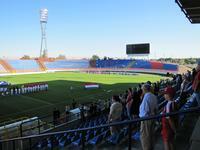 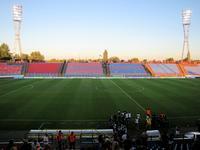 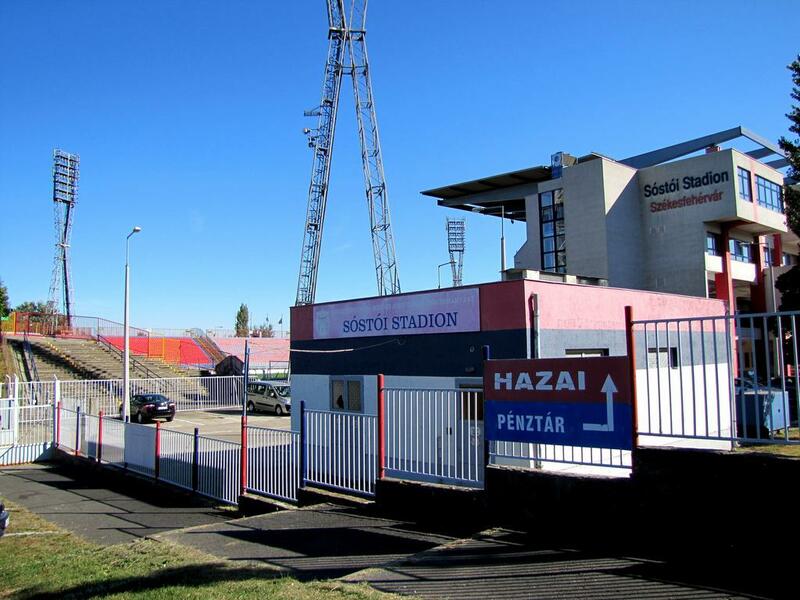 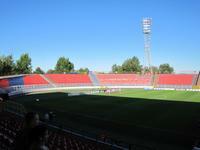 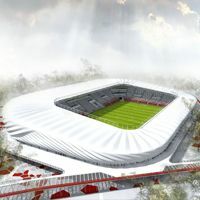 A year later Vasas changed name to Videoton, received nickname ‘Vidi’ and thus earned the stadium one too, Vidi Stadion. 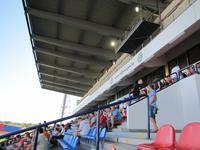 In 1978 artificial lighting was installed and in 1982 a major renovation of the stands carried out. 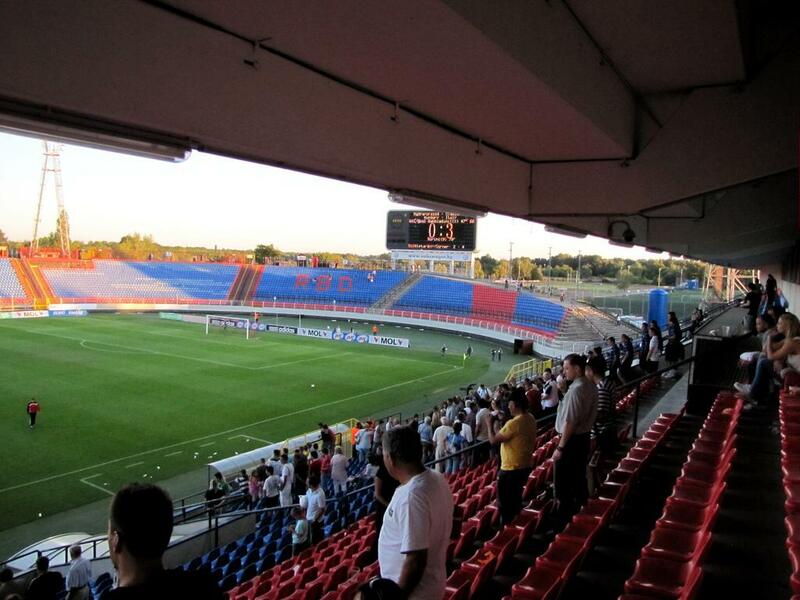 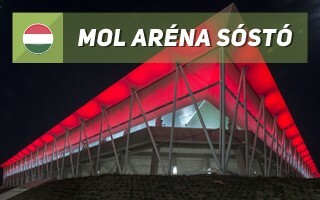 Thanks to this operation, it was able host UEFA Cup final between Videoton and Real Madrid in front of 38,000 people (some sources give it 40,000). 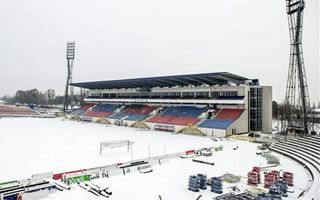 Worth keeping in mind, in those days there was no neutral ground for final matches, home and away were played instead. 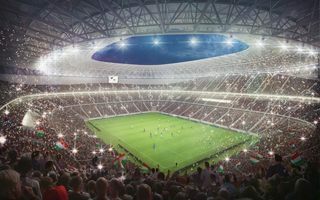 Another major change came no sooner than in the twenty-first century. In 2002 conversion to all-seater began with capacity falling to just below 15,000 (3,500 covered). 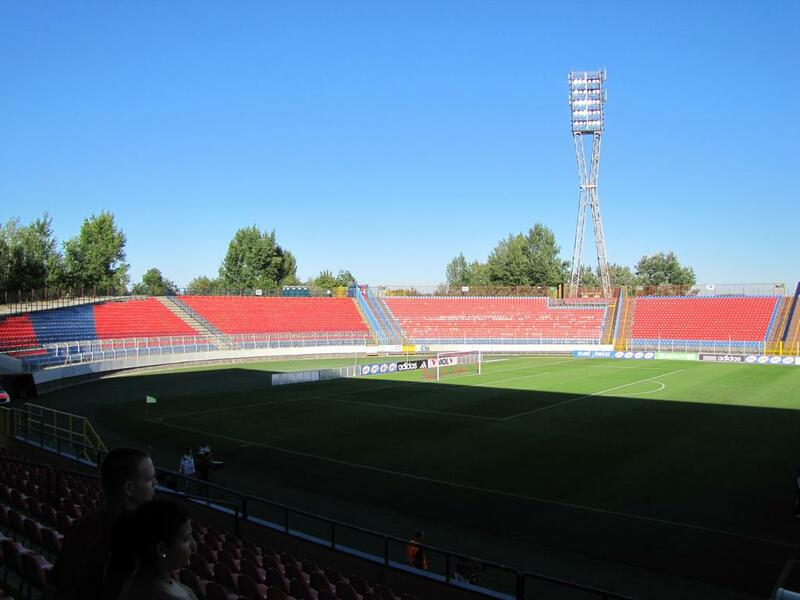 Some more seats were added in 2010.